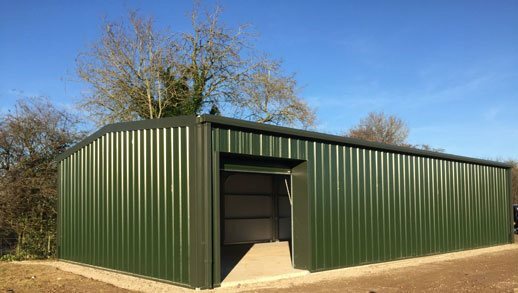 Manufactured by Format in the U.K.
Steel framed buildings manufactured from pre-galvanised sections specifically designed to suit your personal or business needs. 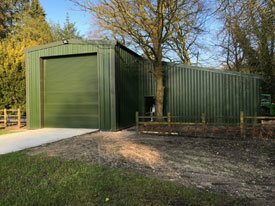 Format Steel Buildings have have manufactured and supplied a variety of steel buildings across the UK including locations such as Birmingham, Bristol, Cambridge, Cardiff, Hereford, Leeds, Leicester, Manchester, Nottingham, Oxford, Reading, Sheffield, Shrewsbury & Worcester. 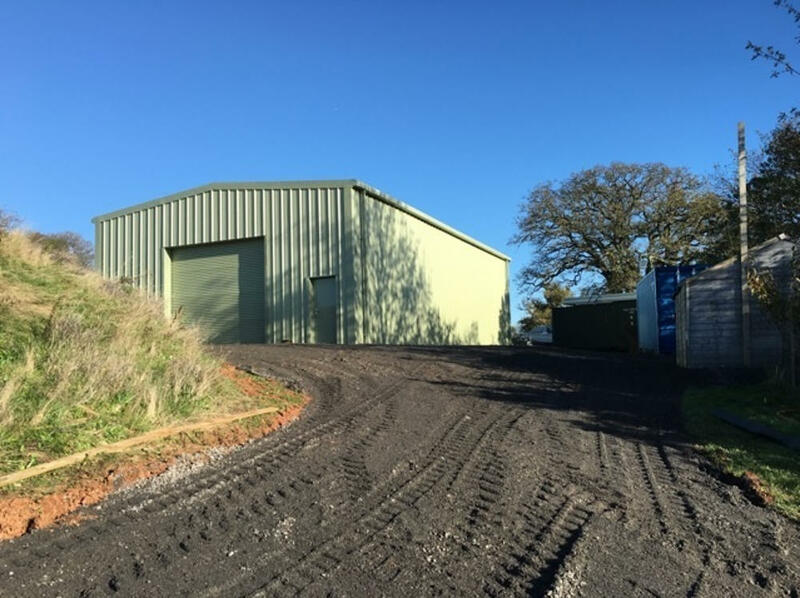 Our team has many years experience and in-depth knowledge of agricultural building requirements and have manufactured and supplied a variety of buildings designed to suit customers specific needs. 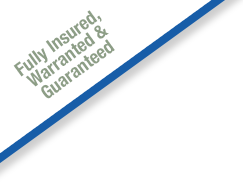 Let us know what you are interested in and we will be delighted to design and quote to ensure you get the best solution at the best price. This was my first crack at a steel framed building which was challenging at times but with plenty of help and input from Ashley I’ve got the job done and can’t wait to get to work on the bikes! 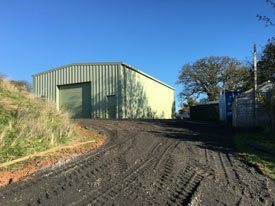 If you want a perfect new garage made to however you want look no further than Format Steel Buildings of Halesowen! Happy! I've just placed an order with Format for a further small unit. I have got what I wanted! - customer service! Format came out, measured up, and in no time at all supplied structurally sound haunched rafters for retro fitting, giving me the required head room. What a great team! Browse the gallery of past projects we have completed. 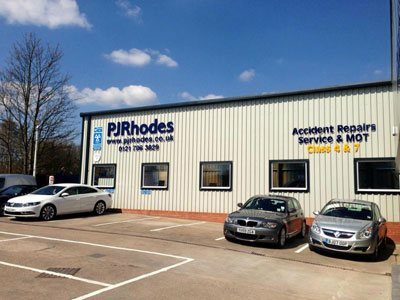 If you see a project similar to what you are looking for get in touch with us and we can help you, whatever stage the project is at.